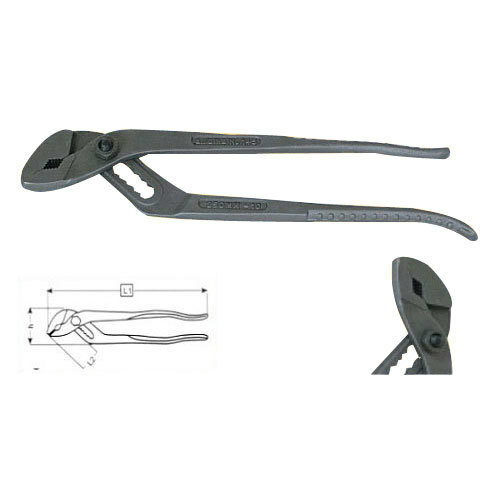 We provide our clients Water Pump Plier - Slip Joint which is drop forged from Steel with Chrome vanadium. Our product is available in robust design to ensure long life and is coated with powder. Pinch protector along with hardened teeth which are inducted. We are regarded as a trusted name in manufacturing and exporting forging components and automotive lubricants. Excellence in designing and ensured durability of products available helps us in winning accolades from our clients.